These are lice eggs laid by the adult female louse at the base of the hair shaft near the scalp. The eggs are firmly attached to the hair shaft and are oval-shaped and very small and hard to see. Eggs vary in color from clear to light brown to yellowish-white. They are often confused with dandruff, scabs, or hair spray droplets. Eggs are usually located no more than 1/4in (.635cm) from the base of the hair shaft. Eggs usually take about 8-9 days to hatch. A nymph is the immature louse that has recently hatched from the egg. Nymphs look like adult lice, but are smaller. Like adult lice, nymphs must feed regularly on human blood. Nymphs mature into adults about 9-12 days after hatching from the egg. The fully grown adult louse is about the size of a sesame seed, has six legs, and is tan to grayish-white in color. 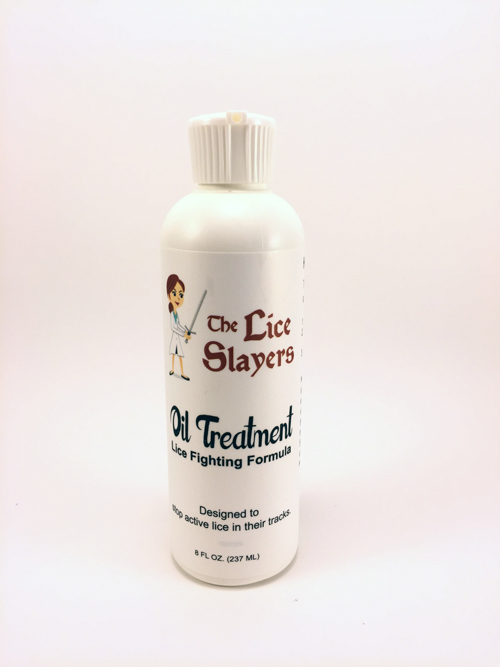 To survive, adult lice must feed on blood. An adult head louse can live about 30 days on a person’s head, but will die within 24-48 hours if it falls off a person. 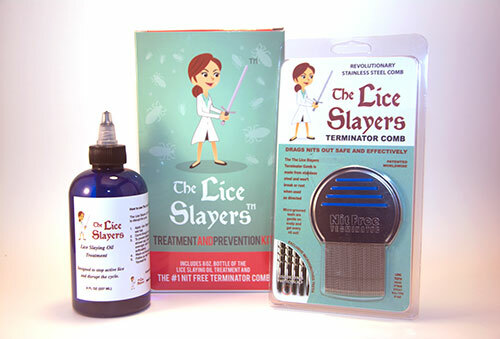 Rid and other lice shampoos only kill adult lice and adolescent newts. 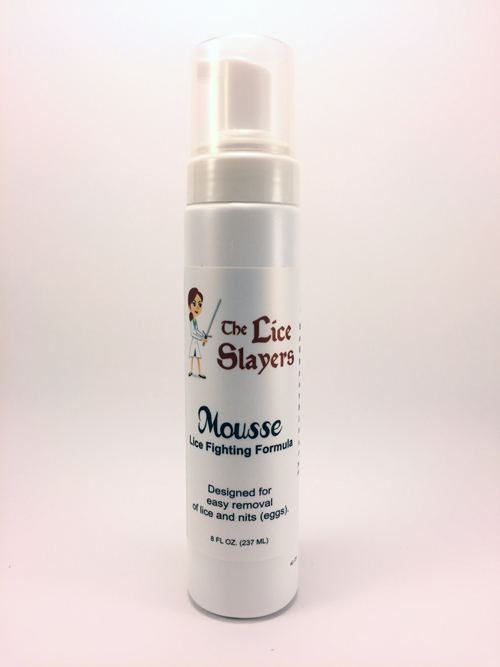 These shampoos work by attacking the bug’s central nervous system. 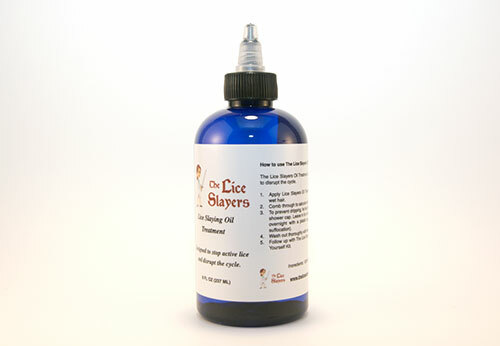 Because baby lice or “nymphs” have not yet developed a central nervous system, they cannot be killed. 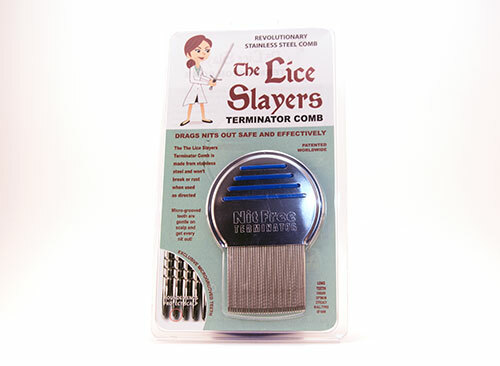 In addition, lice shampoos do not kill lice eggs or “nits”. So while you may kill the adult bugs, their eggs will remain, only to hatch a few days later starting the cycle all over again. 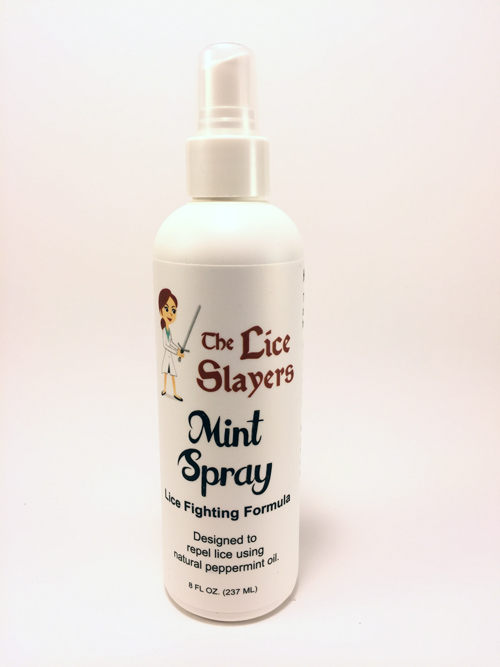 This is why lice are so hard to remove! 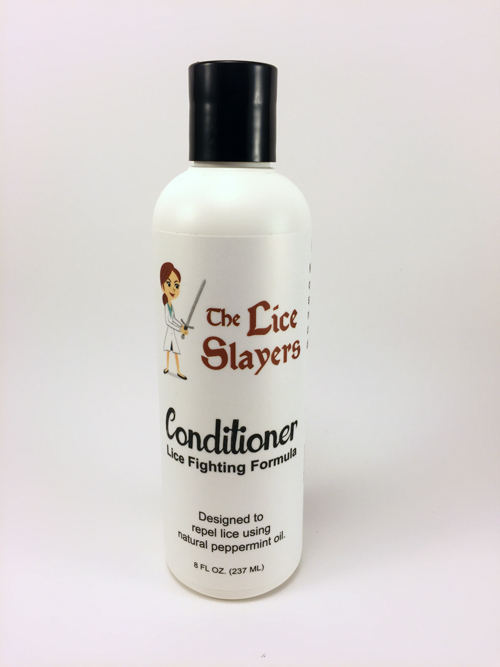 In addition, lice shampoos contain toxic chemicals which can enter your system through the skin on your scalp. 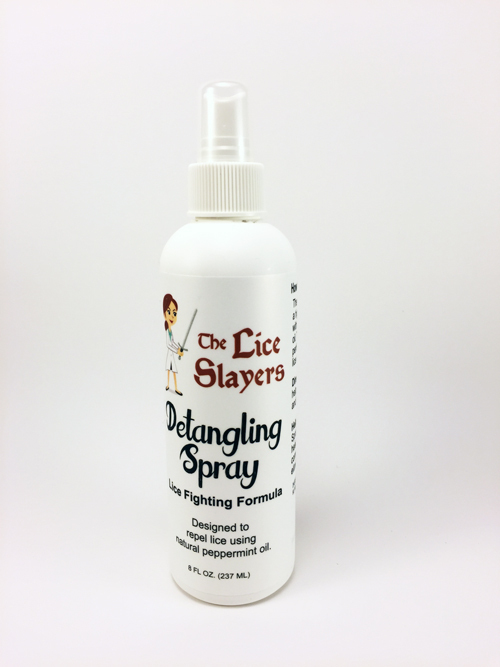 Many adult lice have become resistant to these chemicals. 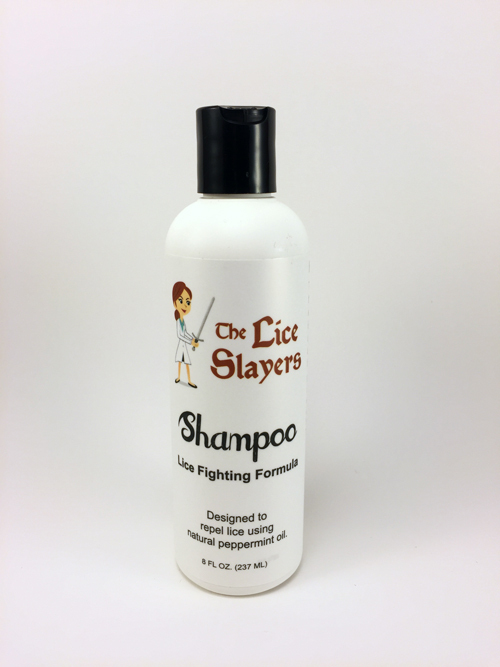 So in many cases, the shampoos are completely useless.